Spring in Wisconsin means heavy spring rains. If your sump pump is running and pumping basement water into an already saturated yard, it’s a great reason to install a rain garden for your sump pump discharge. 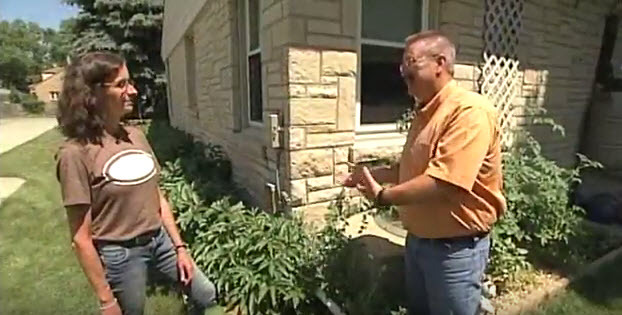 In today’s video from the Building Wisconsin TV series, host Stuart Keith and guest Karen Sands from the Milwaukee Metropolitan Sewerage District show how you can add a rain garden to your yard. It has over 2000 views on YouTube!